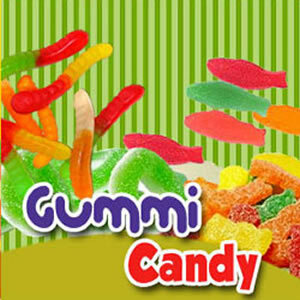 From preschool to college ceremonies, graduation candy makes the accomplishment sweeter! 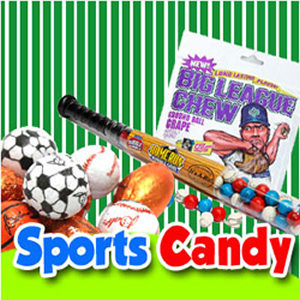 We have all of the graduation candy you need to mark their big day. 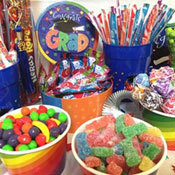 Check out our buffet candy to find the graduate’s school colors for a festive themed candy buffet. 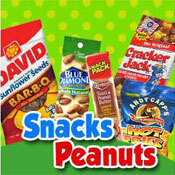 Or, take a look at our novelty candy to see what sweet treats your guests can walk away with. 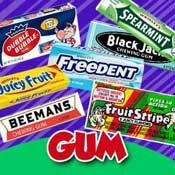 Grads of all ages, friends, and family will love celebrating with a wide selection of graduation candy! 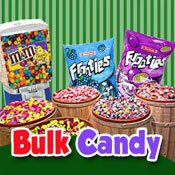 If you need buffet candy for your organization’s graduation festivities, visit our Wholesale page to see if you qualify. 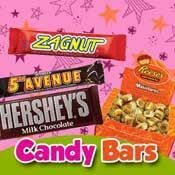 There, you can see how you can buy for novelty candy and other delicious treats at wholesale prices that won’t take up your whole budget. 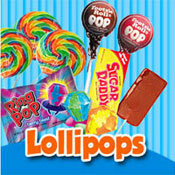 Celebrate your grad and all of their accomplishments today with graduation candy from BlairCandy.com! 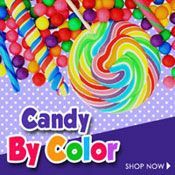 Shop all graduation buffet candy and more today!